Before I came at City, I was at Birkbeck, University of London, studying a foundation degree in Economics and Accounting. 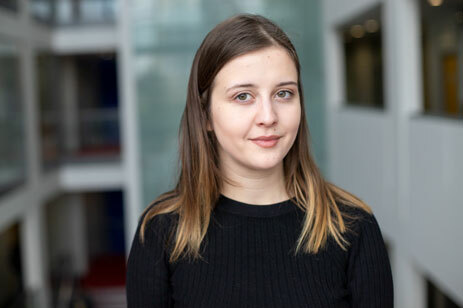 I chose City, University of London because it is a very welcoming environment that allows me to develop my knowledge and skills. I visited City before starting my degree and I realised that studying here will foster my career development, boost my professional competence and critical thinking. My favourite thing about being at City is the fact I study in central London. As an Accounting and Finance student I can be in the center of creative economic activities and finance industry. I am a Marketing Student Ambassador, Course Representative, Student Fundraiser and a Student Mentor. After graduation, I aim to get real work experience in the field of investment banking or risk management, as it will intensify my professional growth further. In addition, I plan to sit for the ACCA examination in order to get a professional qualification and better present myself in the finance field.